Great sales management story to share at your next sales meeting or as part of a sales training program. This is a true story about a real estate salesman who would be embarrassed if I mentioned him by name. The story needs to be told because it is a great example of the nobility of the sales profession. A real estate salesperson visits an energetic and personable couple in their early sixties to try and secure a real estate listing. The lawn is manicured and can be mowed in about a half an hour with the well maintained lawn mower in the garage. The salesperson can’t wait to see the rest of the house; if the outside looks this good, it will be a breeze to sell. He wants this listing in the worst way. The agent is greeted warmly and shown around the comfortable home. He makes a mental note of the master suite on the main floor, a great selling feature for someone wanting to mature in the house. He assumes this charming couple is moving to Florida or Arizona to flee the unpredictable and unforgiving mid- Atlantic winters. The home owners are impressed with the salesperson and decide to give the listing to him. They sign the listing and begin to discuss the best way to market the house. The realtor mentions how the house will appeal to so many people because of the first floor master suite and open layout. The couple give him a less than enthusiastic smile as he explains how the house is showroom perfect and would not require staging. Their concerned look surprises him and he asks why they want to sell their lovely home. “We don’t want to sell, but can’t afford to live here – the recession ruined our family business. We took a second mortgage at 8 percent to keep the business going and now we can’t afford to make the payments. We asked the bank to refinance, but they will not help because we have not missed any payments, and the President Obama plan does not apply to people like us. This salesman did not make a dime on the listing, but he helped a hard working couple- snagged on the shoals of circumstance – keep their home and their dignity. Wow, what a sale! 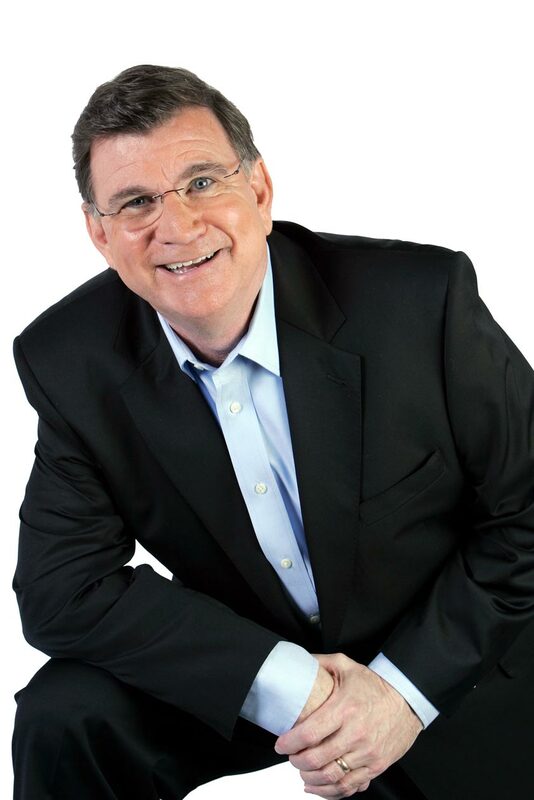 Mike Hourigan is a keynote speaker and sales management consultant who speaks at National Sales Meetings and conducts sales training programs for a select group of clients.